Not Me!!!!. It wasn't me, I swear!. 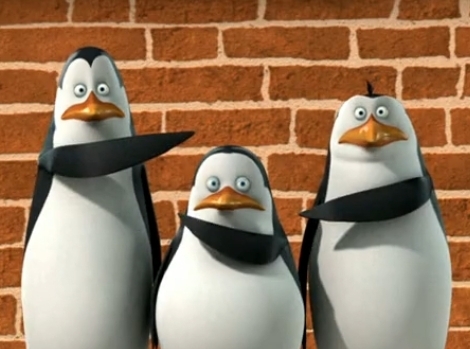 Wallpaper and background images in the पेंग्विन्स ऑफ मॅडगास्कर club tagged: penguins of madagascar penguin kowalski private rico wasn't me guilty. Okay, what if it was me? *raises eyebrows and grins* So what are you going to do about it? LOL!!! ^lol u r right. Skipper: WHO OPENED THE FANGIRL CAGE?! PLEASE DONT HURT ME!!!!!!!! IT WAS HIM!!!!!!!!!!!!!! !